Welcome to the official release of my new Qigong for Neck, Back and Shoulder Pain Online Program. 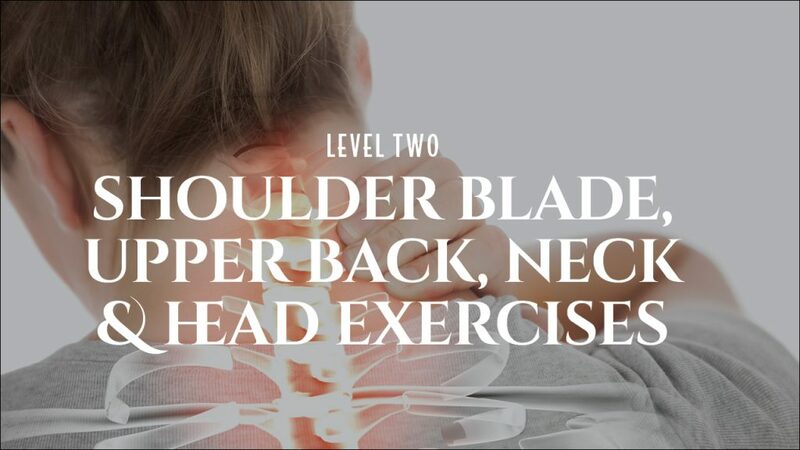 In this program you’ll find the shortest and most direct way to eliminate neck, back and shoulder pain, without strenuous workouts or potentially harmful movements. 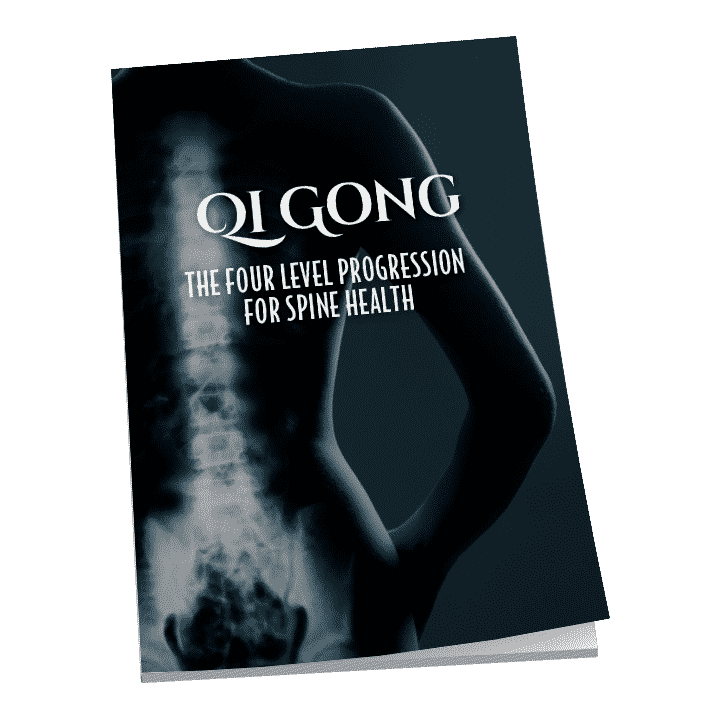 I’m excited to share with you the same step-by-step progression I used to completely recover from own broken back in 1982 and treat over 10,000 patients as a Doctor in China. My hope is that when you practice the exercises, you’ll find freedom to live a pain-free life. Because while nothing in life is certain, I assure you that pain is not forever. If you’re ready to take progressive action toward your own health, then this program is for you. P.S. Enrollment for Qigong for Neck, Back and Shoulder Pain is now open for a limited time. We offer a 30-day, no questions asked, 100% money-back guarantee so you can buy risk free. 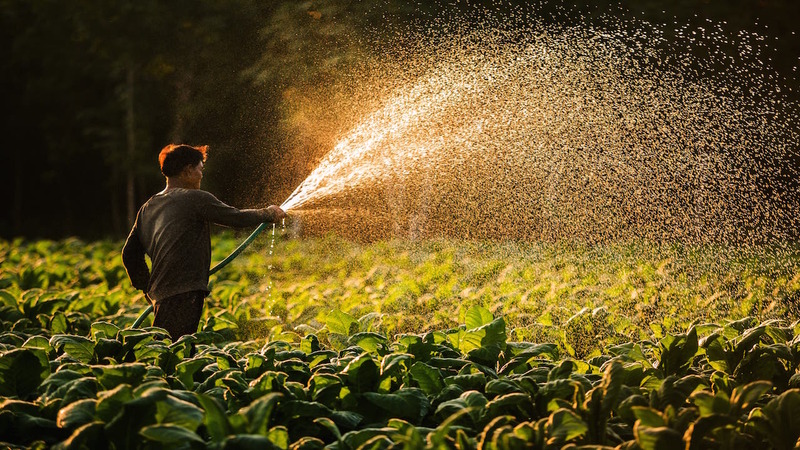 "Qigong is the shortest and most direct way to eliminate neck, back and shoulder pain"
Not long ago, we spent much of our time outdoors and worked with the land. This gave us a strong connection with our bodies and an undeniable defense against chronic misalignment or repetitive injury. 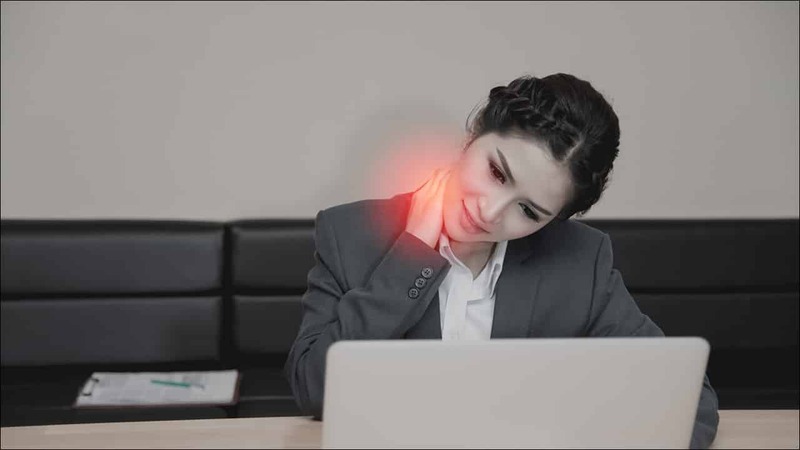 Working at a desk or sitting for long periods of time has a way of misaligning joints and decreasing bone density.Our modern sedentary lifestyle leaves many of us vulnerable to neck, back and shoulder pain. 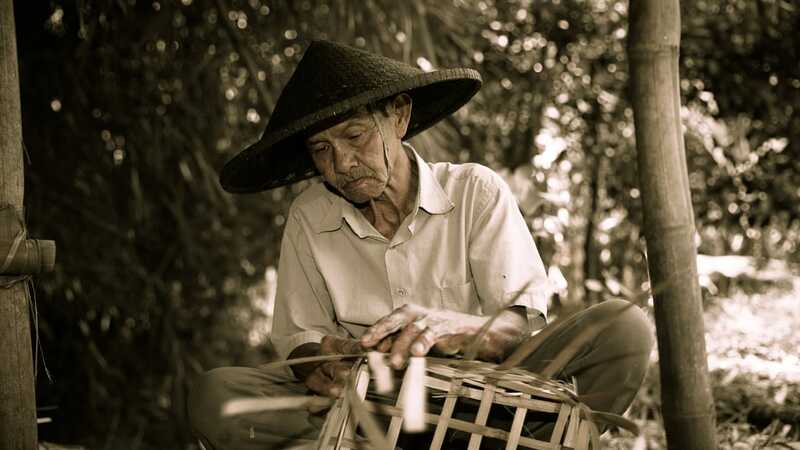 Qigong is an ancient art revered in the East for pain relief and healing. 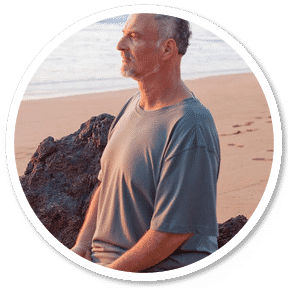 You can learn to redirect your Qi to painful areas in your body and release stagnant energy that binds muscles and connective tissue. Qigong leads to vibrant health, flexibility and clarity of mind. "Qigong helps to loosen and strengthen the fascia which connects all your muscles, ligaments and tendons. This gives you relief at the source of your pain where you need it most." After 50 years of teaching and over 10 years of creating video training programs, I can tell you that this is the most powerful and video training method currently available anywhere. 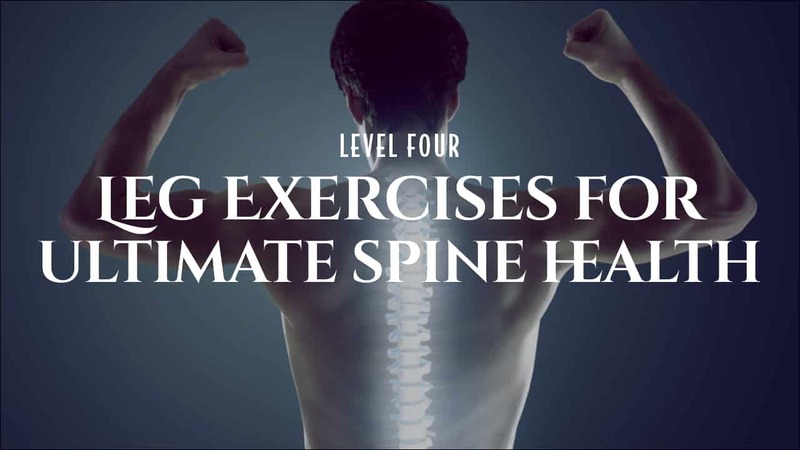 Using our proven video training method, Instructor Bruce Frantzis will present a step-by-step 4 level progression of 5 movements and 45 exercises designed to relieve you of your neck, back and shoulder pain. *Note: Delivered in two installments over two months. 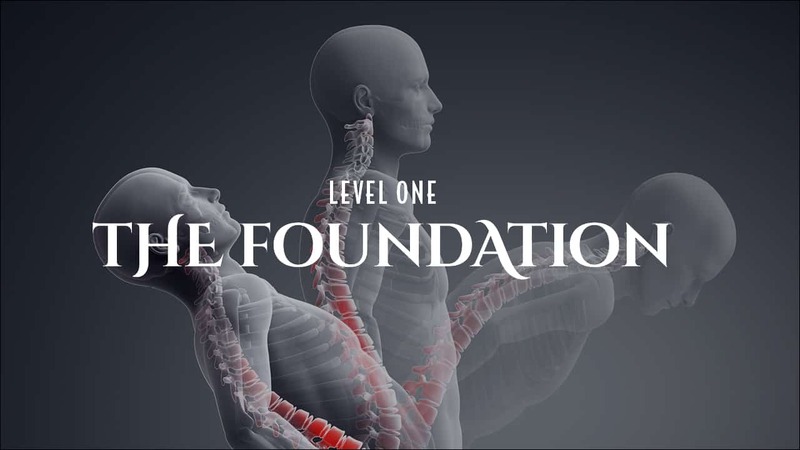 Your head, neck, back and shoulders are all extensions of your spine, which is the foundation. During each level of this program you’ll be able to expand on what you’ve learned and gain greater health benefits from each movement. You’ll learn 5 powerful movements which are the backbone of your recovery and revisited in each level of the program. Derived from ancient Chinese energy exercises, these five movements will provide the much needed release of muscle binding and fascia tension that cause your pain. Each exercise in this program builds upon itself and expands on your capacity for pain relief. Ultimately, you will be working for better performance in all your physical activities and perfecting these movements over a lifetime. Breathing can transform your life and make you a healthier, more relaxed human being. 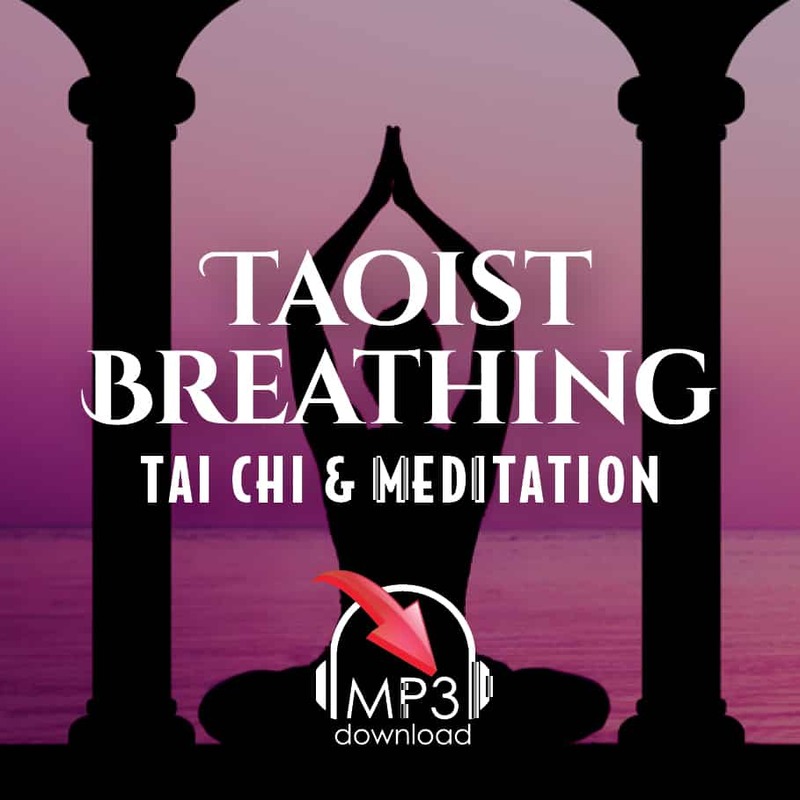 Dr. Bruce Frantzis has developed a Longevity Breathing program from traditional Taoist breathing methods to help you improve lung capacity, massage your internal organs, and relax your nerves with each breath. 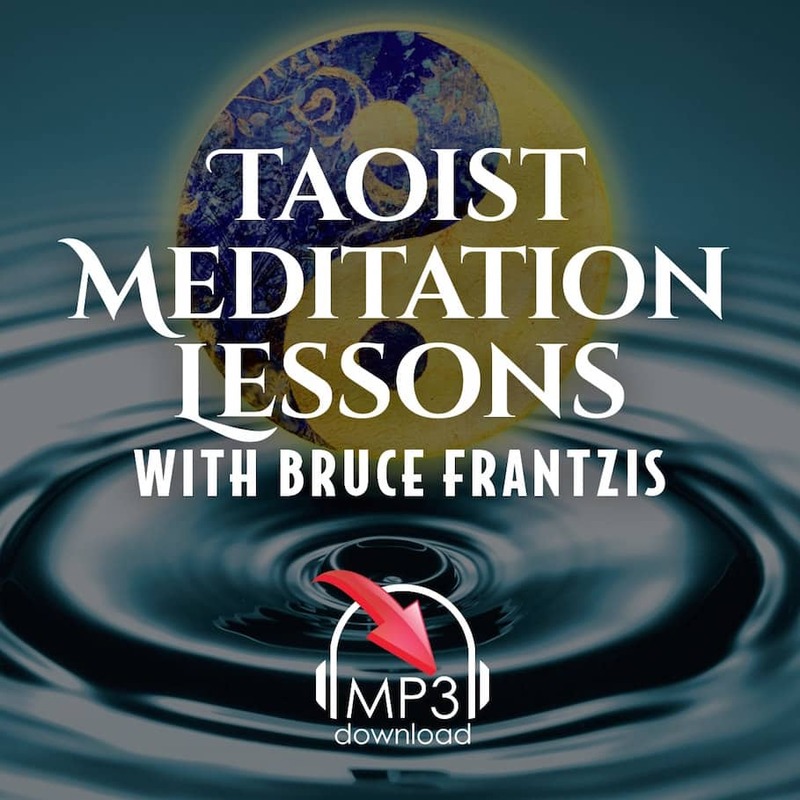 Designed for both beginners and more advanced meditation practitioners, these Taoist Meditation Lessons will help you cultivate concentration, focus and intention. As you practice, eventually you will gain skills to mediate for longer periods of time while still maintaining a high level of awareness. If you have ever meditated before you probably know that this is easier said than done, but the benefits are invaluable. 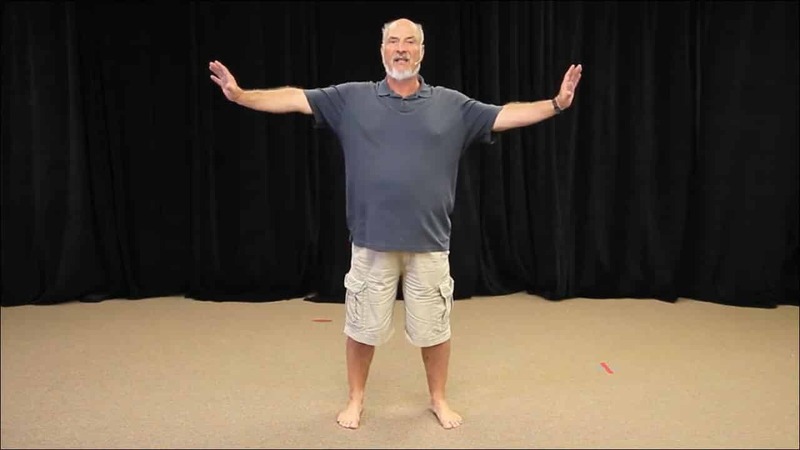 You’ll be able to heal faster and elevate your Qigong practice to new heights. I’m confident you’ll be happy with the Qi Exercises for Neck, Back and Shoulder Pain Program. However, if you are not 100% satisfied with your purchase, simply contact us at admin@energyarts.com within thirty days and we’ll give you a full refund, no questions asked. In Level one the lessons are designed to expand your body awareness and make it comfortable and easy to feel your body. These are the first steps to shift your awareness to the subtle energy of Qi so you can set the foundation for your entire practice. You can expect results almost immediately, and as you progress you will naturally be ready for more complicated movements and exercises. In Level two you will discover a higher level of sophistication in your exercises. 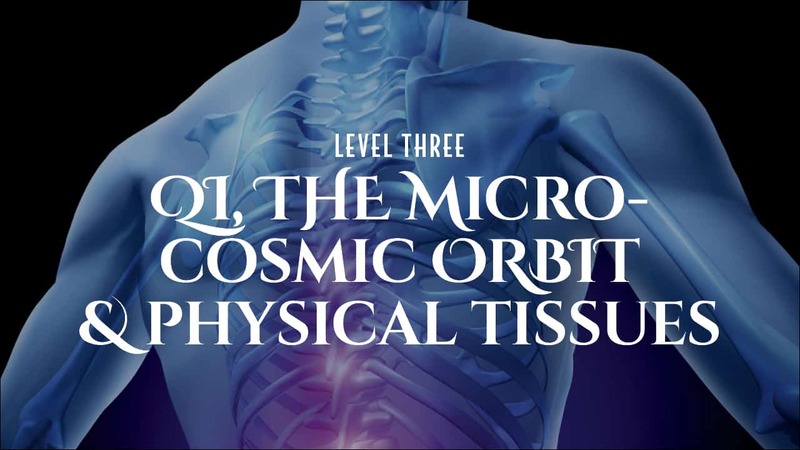 You’ll begin to learn how to use fascia to access the deeper anatomy of the body, releasing Qi as an internal healer and health generator. Although these exercises will require more body and mental awareness, they easily yield significantly more benefits than normal stretches. 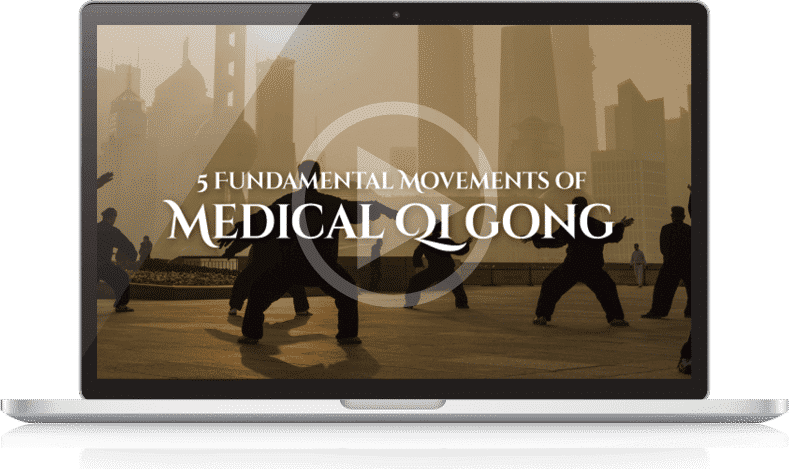 In Level three the lessons progress to the stage of true Qigong and a fluid practice of consistent movement. It requires the deeper body awareness developed in Levels 1 & 2, and it does provide significantly more benefits. Release what was stuck in the body’s anatomical and qi energy mechanisms of vertical, horizontal and forward-backward movement. Learn how to create pain free function or eliminate the mechanisms that cause pain and dysfunction. Discover how to eliminate pain by yourself, rather than relying on doctors, medications or forced rest. Open your body’s energy channels so you can perform your best and diminish the possibility of accidentally hurting yourself. Qigong treats the entire body as one unified whole, which means the legs are just important as the upper body for spine health. Moving, stretching and loosening fascia in your legs is useful for serious spine injuries and overall health of your neck, back and shoulders. Feel the flow between yin and yang in your legs and help to balance your posture. Learn how to exercise with a partner to activate your legs in powerful ways. Discover how to loosen and lubricate fascia in your legs which will benefit your aching back or neck. Releasing the legs can release the whole body. Open your leg energy channels and direct Qi to specific parts of your body for healing and relief. I’m confident you’ll be happy with the Qi Exercises for Neck, Back and Shoulder Pain Program. However, if you are not 100% satisfied with your purchase, simply contact us at admin@energyarts.com within twenty days and we’ll give you a full refund, no questions asked. Qigong for Neck, Back and Shoulder Pain was created for informational purposes only. The program is not intended to be a substitute for professional medical advice, diagnosis, or treatment and you should check with your primary care physician before starting any new exercise regimen. Always seek the advice of your physician or other qualified health provider with any questions you may have regarding a medical condition. Never disregard professional medical advice or delay in seeking it because of something you learned from Energy Arts. If you think you may have a medical emergency, call your doctor, go to the emergency department, or call 911 immediately. Energy Arts does not recommend or endorse any specific tests, physicians, products, procedures, opinions, or other information that may be mentioned here or in the Qigong for Neck, Back and Shoulder Pain Program. Reliance on any information provided by Energy Arts, Energy Arts employees, contracted writers, or medical professionals presenting content for publication to Energy Arts is solely at your own risk. Energy Arts respects your rights of privacy. Your privacy is important to us.